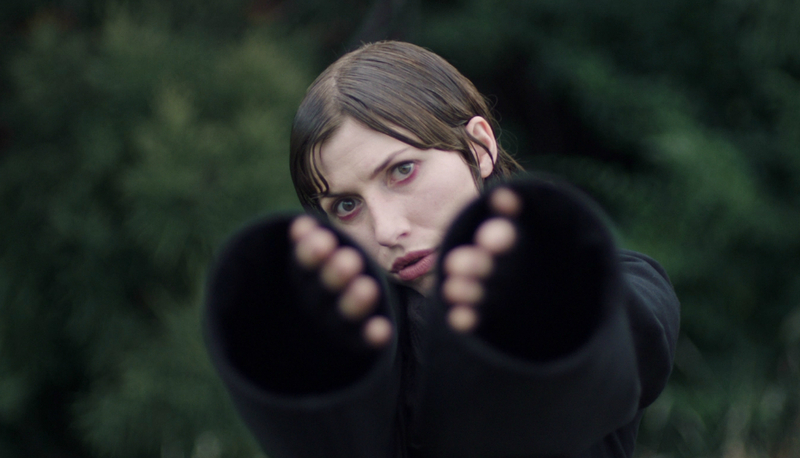 Kiwi musician Aldous Harding just released a videoclip for her song 'Blend'. It's the first track on her new album 'Party' which came out last month on 4AD. Watch it below. At Le Guess Who? 2017, Aldous Harding will perform as part of the program curated by Perfume Genius.